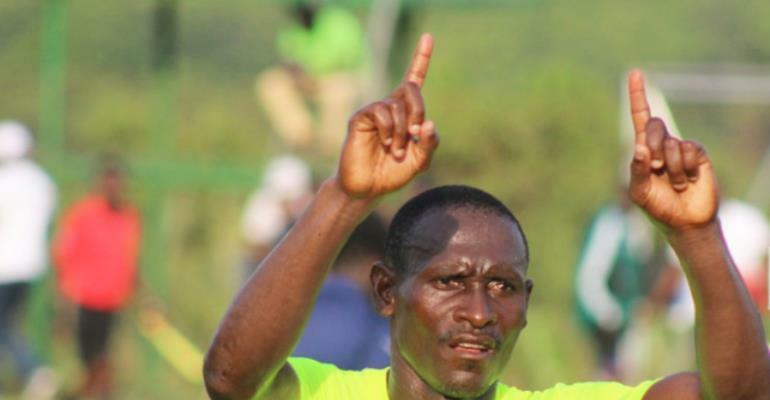 Ghana Premier League side, Dreams FC will organize a testimonial match for club legend Eric Gawu who retires in August. This was made by the CEO of the club, Kurt Okraku on Monday during their unveiling of the 10th-anniversary celebration. Gawu has been one of the longest-serving players of the Club after joining in 2013. The 36-year-old attacker joined the team since their years in the lower division and remains one of the most decorated players in the Club’s history. Having enjoyed spells with the likes of King Faisal, Hearts of Oak, Al Sadd, Hapoel Ashkelon and Bnei Sakhnin, the former Black Meteors attacker decided to join Dreams FC in the second-tier helping them to gain promotion to the elite division.